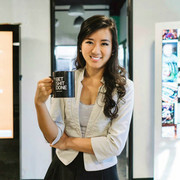 I enjoy web designing so I decided to help the Berkeley Student Foundation launch a new website. Here’s the link: http://BSF.moonfruit.com. 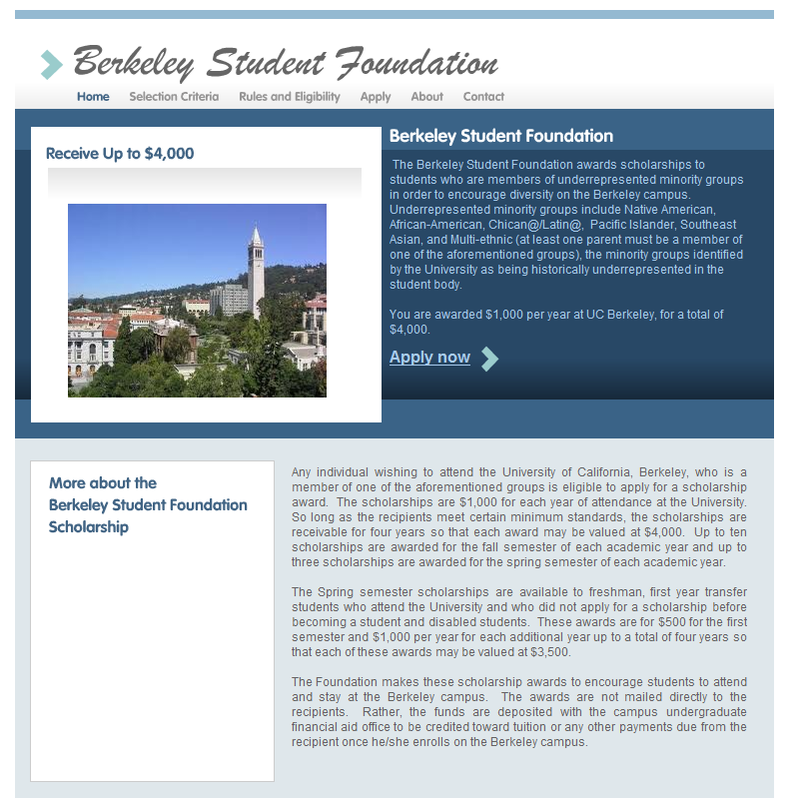 This is what the site used to look like: http://berkeleystudentfoundation.org/.